Happy Thanksgiving everyone, Hope you all are staying warm in cozy and celebrating the fall holiday with your loved ones. 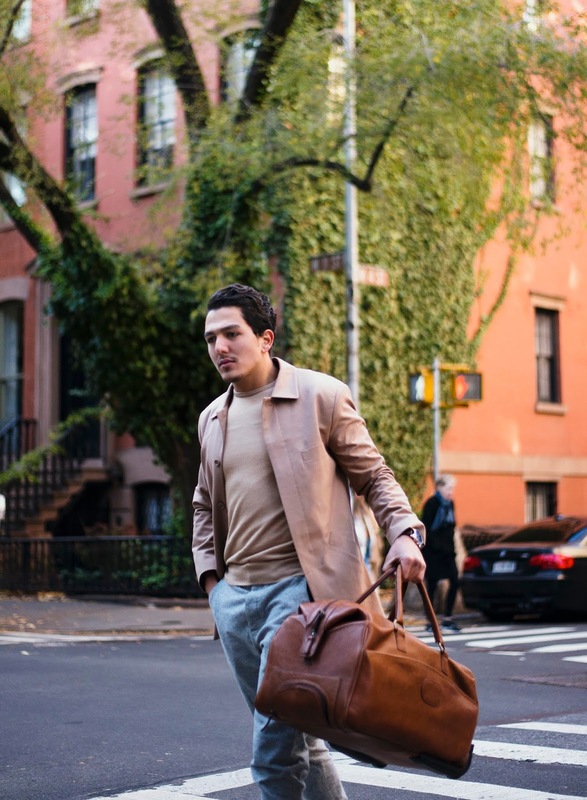 I am currently trying my best to keep you all updated with some of my latest street-style posts. 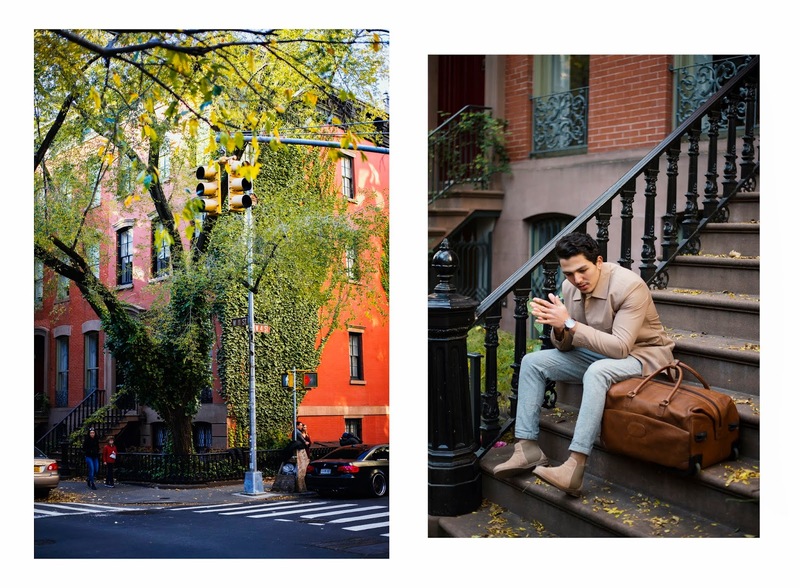 Since it is the festive season, I want to share you all of you a photoshoot I took the other day in West Village wearing one of my favourite look for this season. 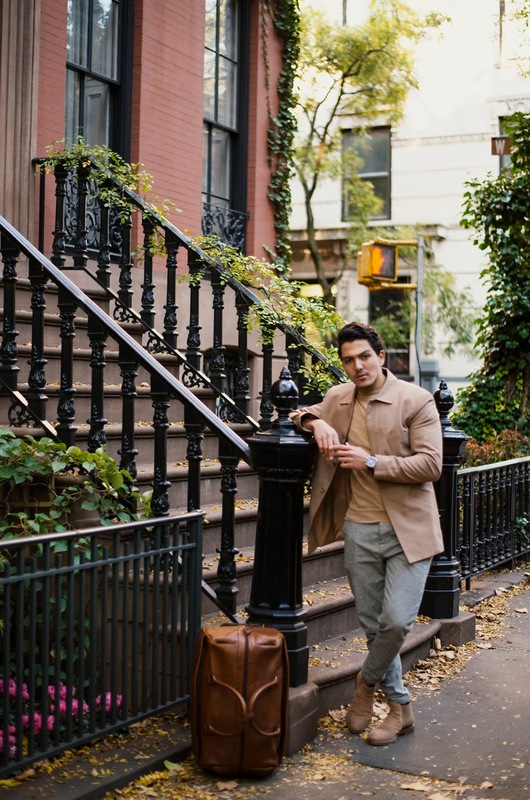 Fall is in full effect but it’s not bothering me because I’m dressing smart and exploring the beautiful west village with my Edison Duffel Bag from Korchmar! 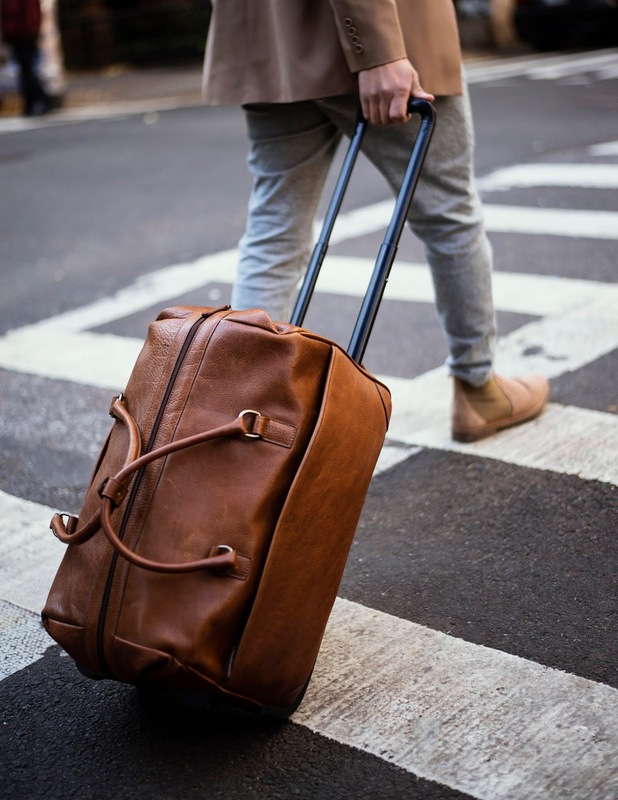 I instantly fell in love with the Edison Duffel Bag because it’s so fitting for my on-the-go lifestyle. The craftsmanship of the leather stitching and the quality of the bag is masterpiece. 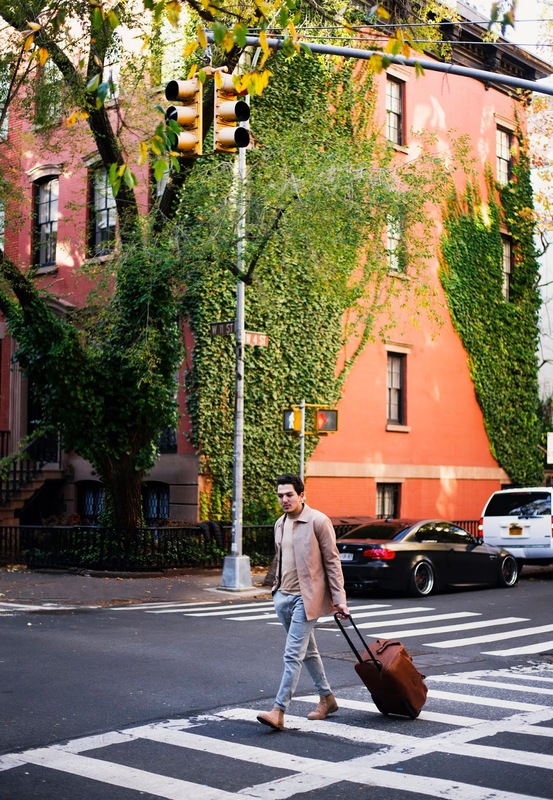 I was so excited to take it around on my last couple days in the city, especially strolling through West Village. 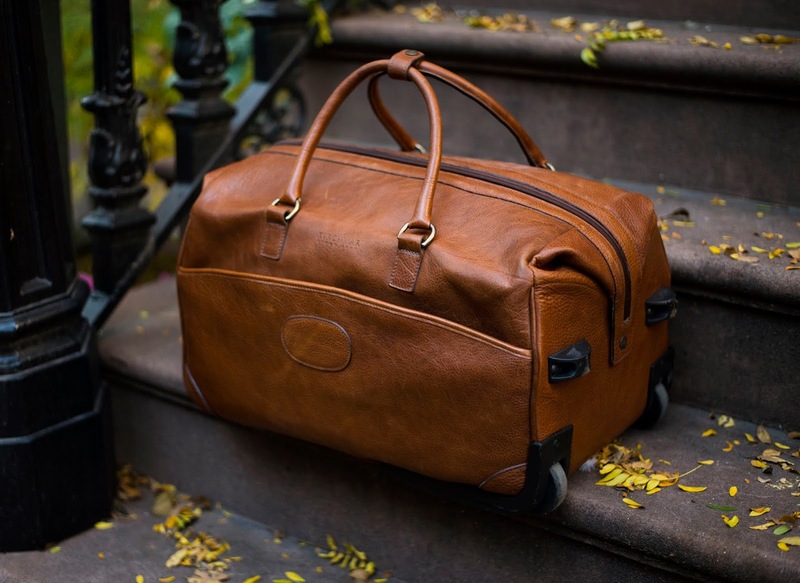 You can find the duffel bag here & other similar leather pieces here.